Congratulations to our Board Trustee, Maxine Moana-Tuwhangai, who was made a Member of the New Zealand Order of Merit - for services to governance and Māori in the 2018 New Year’s Honours List. Standing at the helm of Waikato Tainui’s iwi authority Ms Moana-Tuwhangai is the chair of Te Whakakitenga o Waikato Inc. and has represented the iwi on various boards which include the Hamilton City Council, Waipa District Council, Waikato District Council, Waikato Regional Council and Mighty River Power. She is also involved in the education sector as a board member for Te Aho o Te Kura Pounamu Correspondence School, Operations Manager of Early Childhood Education and the Waikato Institute of Technology. 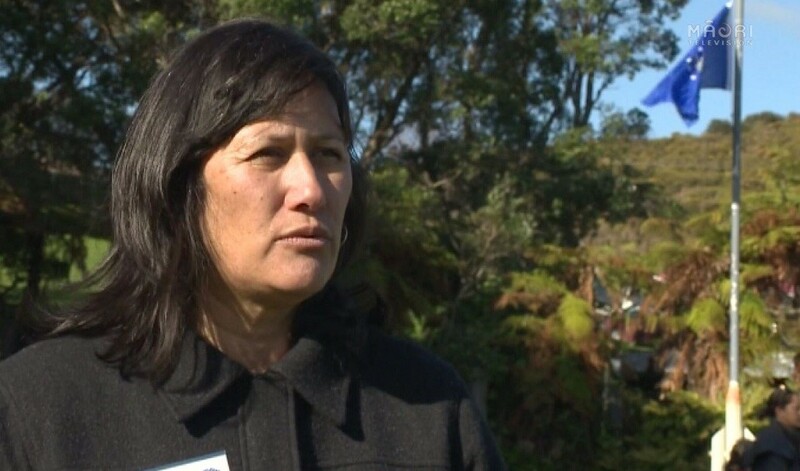 Her community work includes roles on The Duke of Edinburgh's International Award's Trust, Counties Manukau District Health Board, Northern Region Health School, Te Kete Manaaki Health Services, Te Maika Land Trust, Proprietors of Taharoa C Block Inc and the Turangawaewae Branch of the Māori Women’s Welfare League. She has spent numerous years involved in corporate governance and economic development and is a former member of the APEC Women’s Leaders Network. Original generation time 3.1242 seconds. Cache Loaded in: 0.0349 seconds.